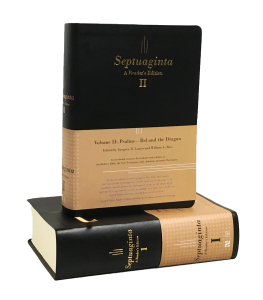 One Year Graded Septuagint Reading Plan | Septuaginta &c.
Read through the LXX in 2019 with Will’s plan. Thanks so much for this! It is interesting to compare your ranking of the various books with the conclusions in my dissertation on where books fall on the “free” to “literal” range. Thanks again, and may your readers be many!